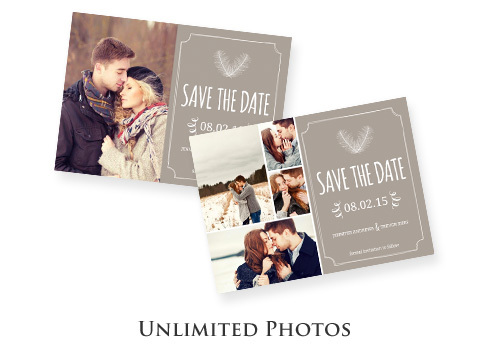 Capture the moment with multi-photo wedding stationery. Add all of your favorite photos or just a few - it's up to you! 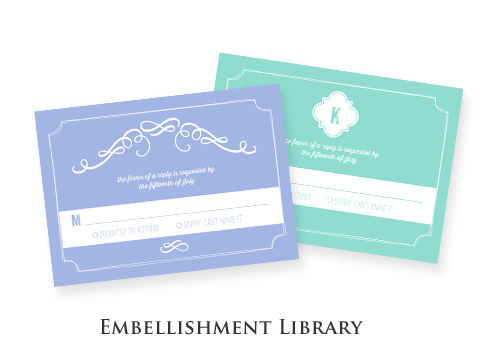 Our grand library of fonts ranges from simple and fun to complex and formal. 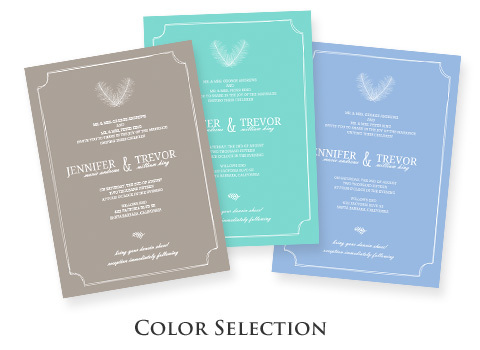 Pick one that fits the look and feel of your wedding. 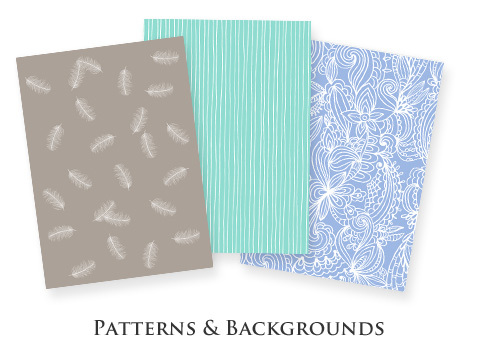 Effortlessly give your wedding stationery a unique look with our sweeping collection of ornate patterns and stylish backgrounds. 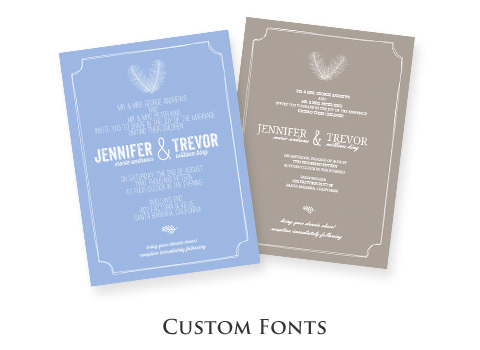 With hundreds of color choices for backgrounds, fonts, and accents, you can create stationery that fits your palette perfectly. Our embellishment library features hundreds of unique accents and decorative details that range from elegant to contemporary. 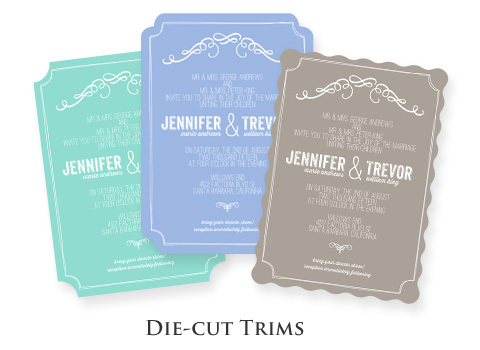 Give your wedding stationery flair with one of our unique trim options, which include heart, circle, bracket, antique, and more.